As a photographer, it’s a hard to miss the next big thing, drone photography. Some drone photographers didn’t buy the DJI Mavic Air combo set, but it’s also good since you can still get some from the bundle by spending less budget. 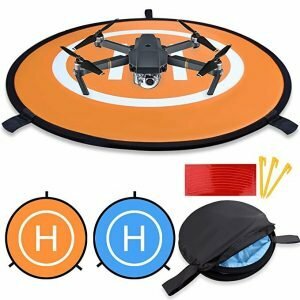 To help you get the right, best accessories for the DJI Mavic Air drone, please read my review below. The selected items in this list is an extensive research work and real world tests to help you buy what you need, not what won’t use. The urge to have this Intelligent Flight Battery is high. Why? You won’t want to miss the best moment when your DJI Mavi Air is running out battery and no extra to replace. This battery will extend the fun and the ability to keep flying. 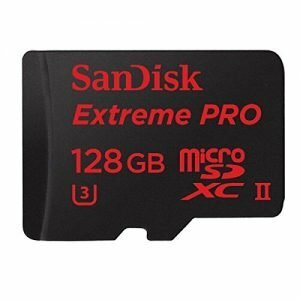 This is the fastest 128GB microSD card you can buy. You can also use this memory card to capture 4K Ultra HD video. Its write speeds is up to 275MB/s. You can find more microSD memory cards (the best in class) I reviewed. 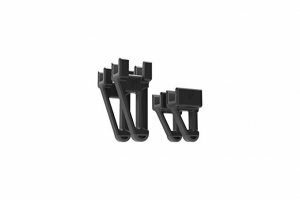 This product was designed mainly for the DJI Mavic Air. When landing, this gear helps with the shock absorbing feet to reduce impact. You’ve got a drone. You certainly need the landing pads. 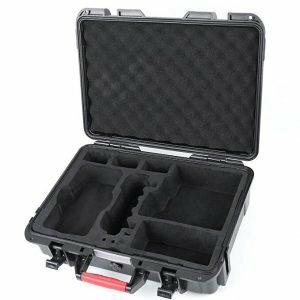 A good case to protect your drone is one of the must-have. It’s hard to imagine having no DJI Mavic Air without a safe protection. This Hard EVA case was made for that. 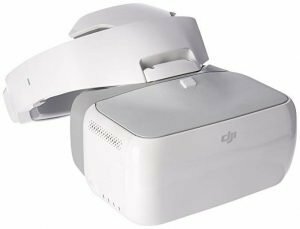 Designed for seamless FPV flying with DJI products, this Goggle headset is one of the best accessories I have to recommend. The Goggles are a perfect pair with DJI’s new Intelligent Flight Mode: Fixed-Wing Mode. This is the best accessory for most DJI drones. It’s always a good idea to keep extra propellers on-hand. 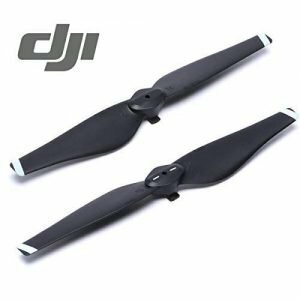 It’s easy to mount, secure, durable, and well-balanced propellers with a powerful thrust. It’s one of the must-have accessories for most drones. It’s small yet handy. You can use this Sensei microfiber lens cloth to clean your glass lenses, television screens, computer monitors, binoculars, and more. 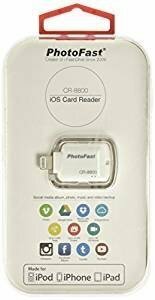 With this microSD card reader, you can easily transfer photos and videos from your drone to your laptop. 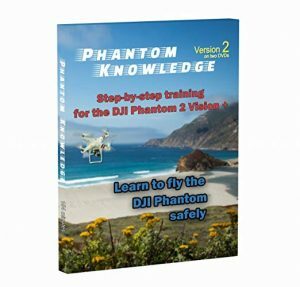 If you’re interested in improving your drone skills, I’d recommend that you get this DVD. The DVD covers the 12 chapters from FAA’s Remote Pilot Small Unmanned Aircraft Systems Study Guide. 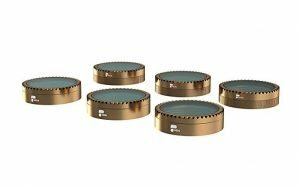 The PolarPro Cinema Series filter is the best for only Mavic Air and for filming. Our hands got a limited capacity to carry heavy weights. When traveling with your drone, it’s advisable to use a backpack. Chances are that you’ll use your expensive drone in most remote places. 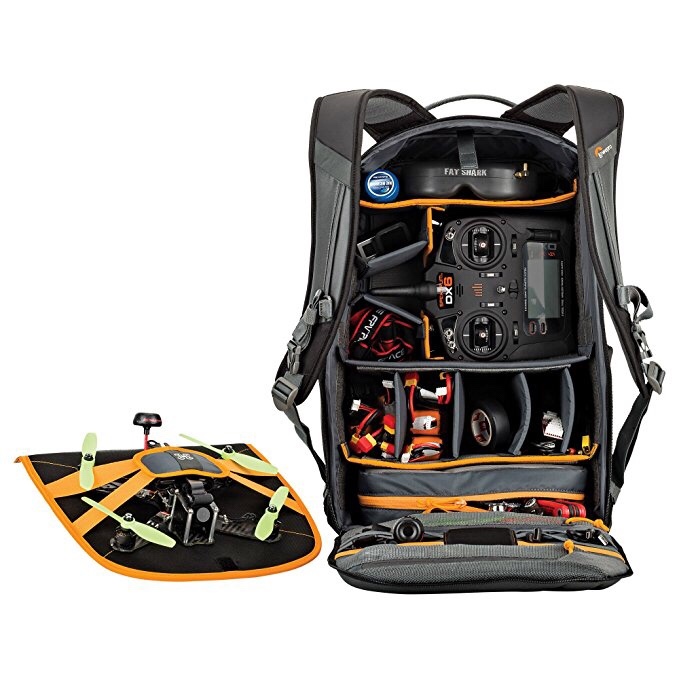 A drone backpack is essential to carry your drone, gear, and accessories with ease. 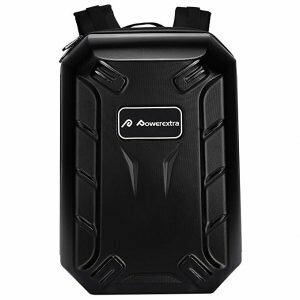 Here’s my list of the top best best drone backpacks to buy. 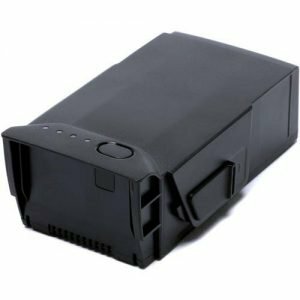 Its primary storage can hold a quadcopter drone, a transmitter, and accessories like batteries, propellers, chargers and cables. Foam is made from polyethylene and is a military grade closed cell. 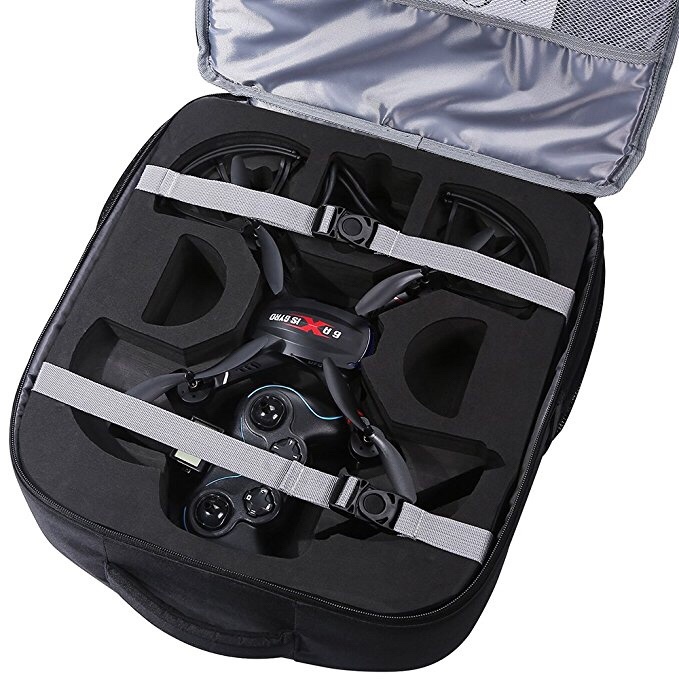 The Holystone Quadcopter backpack can ensure the safety of your Quardcopter from the rain. You can load accessories like iPad, batteries, antennas, propellers and cables. 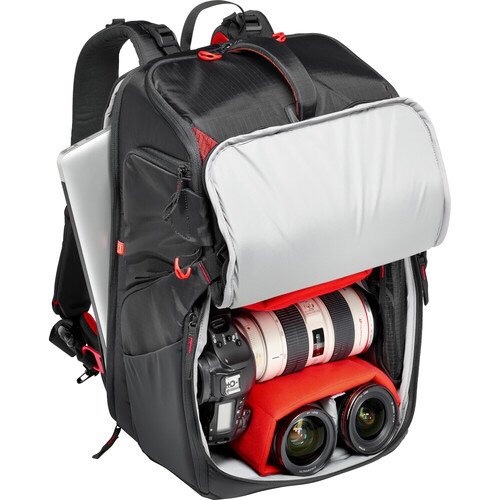 Manfrotto backpack has got many different carrying options. It’s quite spacious. 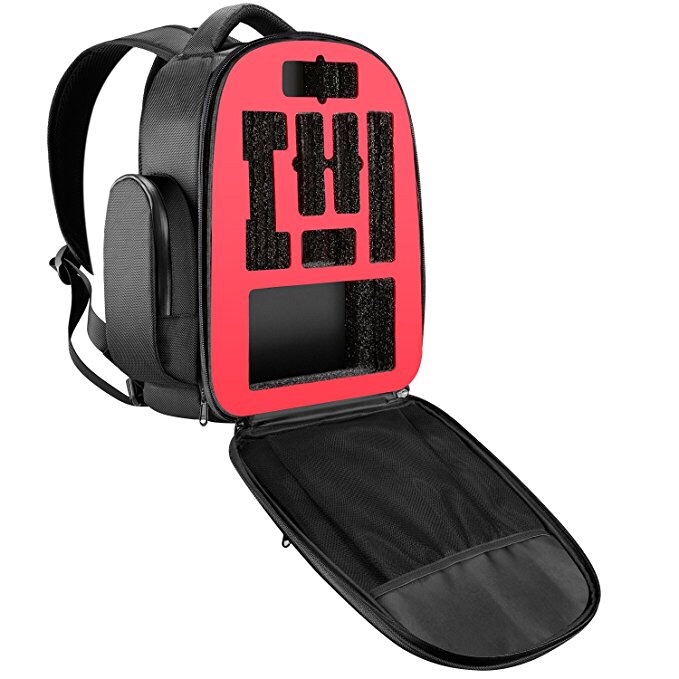 This means you can carry a number of your gadgets with you. For safety reasons, you transmitter has a storage space customized to ensure it does easily break. This is through the use of pads to absorb any shock. This is the only backpack with spaces for two quads. This includes interior and exterior mounting location for unmanned aerial vehicle(UAV) pilots. 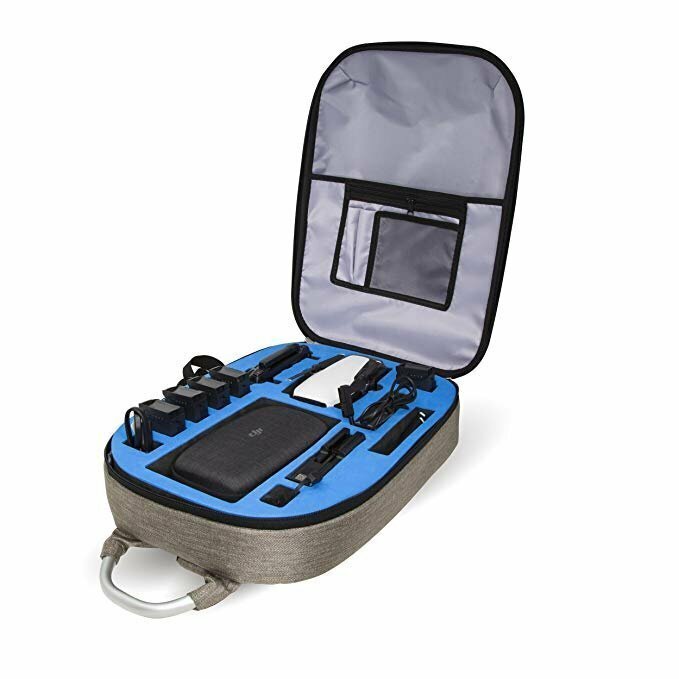 The Neewer Drone Backpack Case can hold lots of accessories in it. It’s made of tough nylon material. Thus it offers long services to its consumers. Solid and rugged, you can expect that the Ultimaxx Hard Shell travel backpack will offer extra protection for your drone and gears. Your Goggles will fit perfect and plenty of room for extra gear. 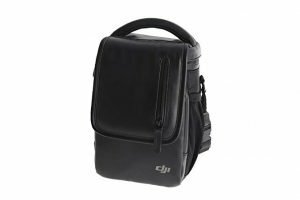 If you’re looking for a small shoulder bag for drones, this DJI Mavic is the best recommendation for most people. It fits everything inside of it with an extra battery, charger, extra propellers. 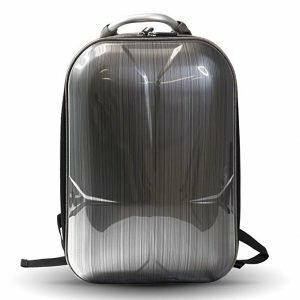 With two sponge-padded adjustable shoulder straps, the Ultimaxx travel backpack will offer a comfortable carry, or grip the aluminum handle to carry by hand. 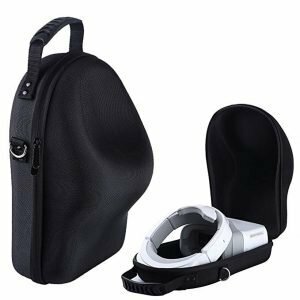 Like other backpacks, this product can trotect DJI Goggles from accidental bumps, scratches, and drops while in case. It’s the best case for the money. Overall, the case itself is really nice. The foam material is a styrofoam material. 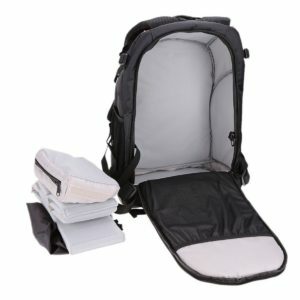 Personally, I recommend Lowepro Quad guard Bpx2. It is the only backpack with spaces for two quads. 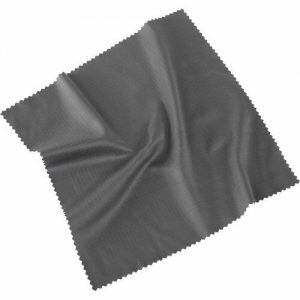 It is made of a strong fabric that gives it a longer durability in comparison to the rest. It also got adjustable interior which offers a perfect workflow in the usage of padded, multi-level customizable system.